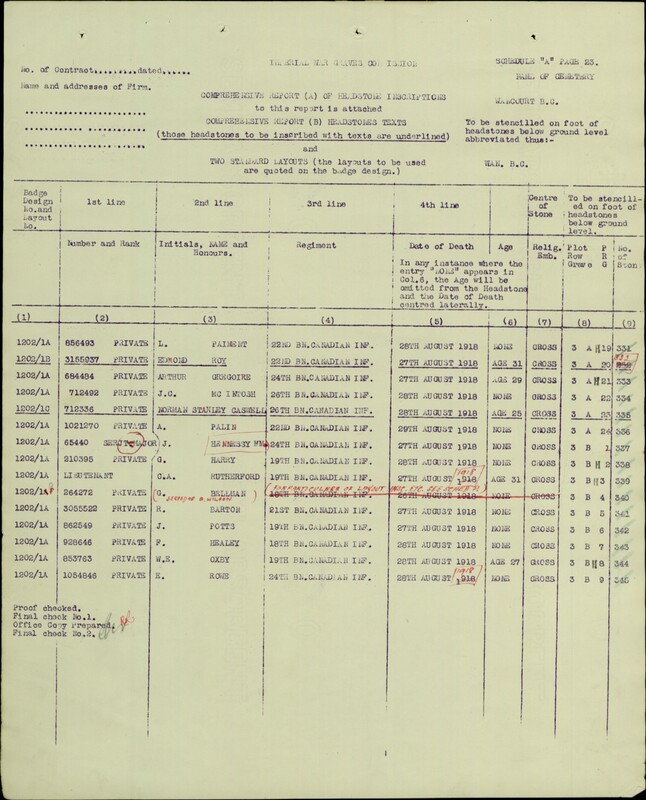 Source: Casualty list Duty Nobly Done by Wegny. 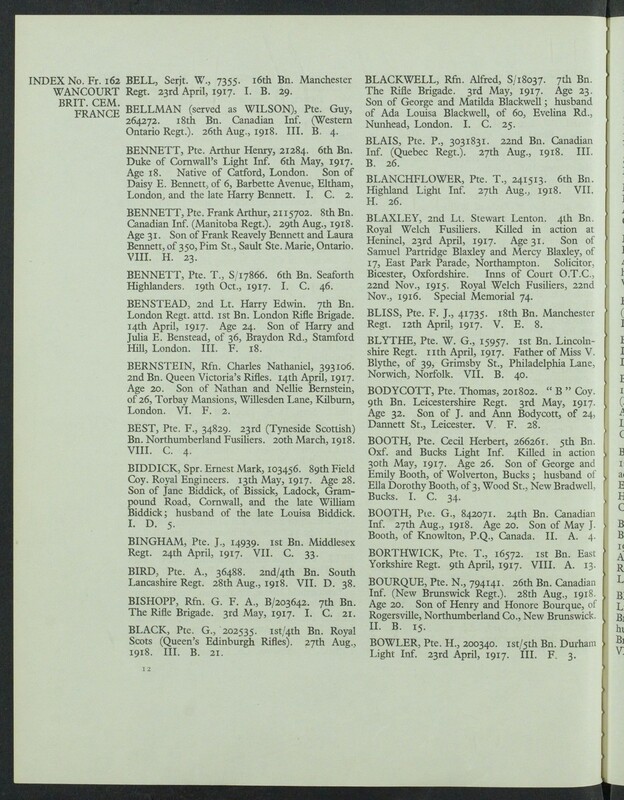 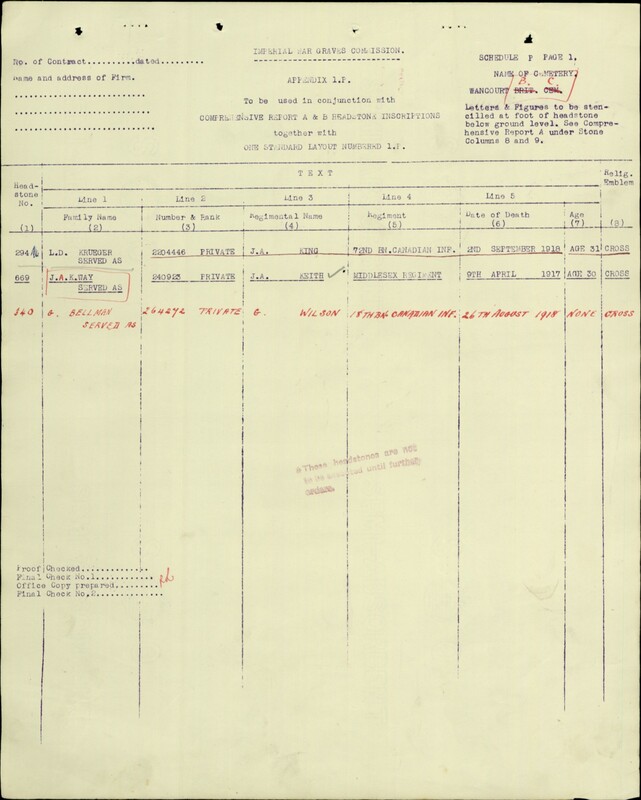 “This soldier enlisted under an assumed name. 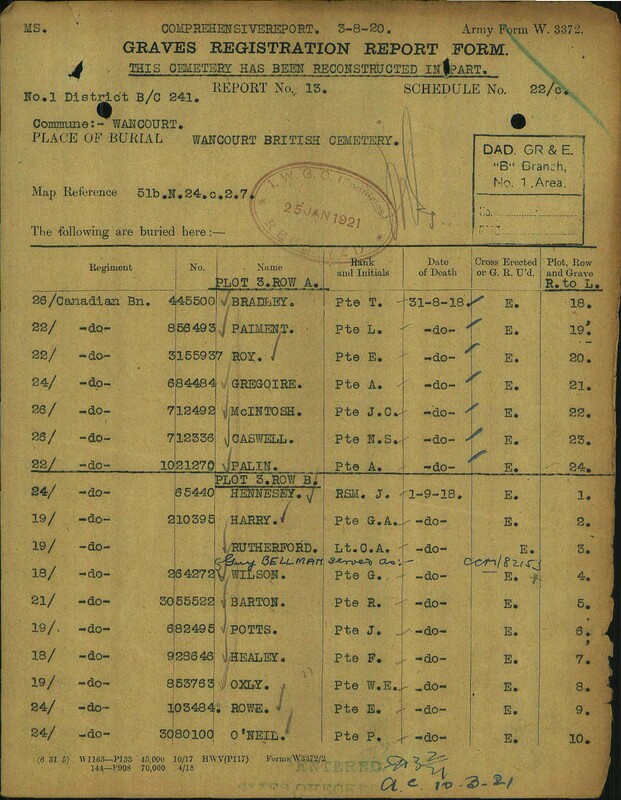 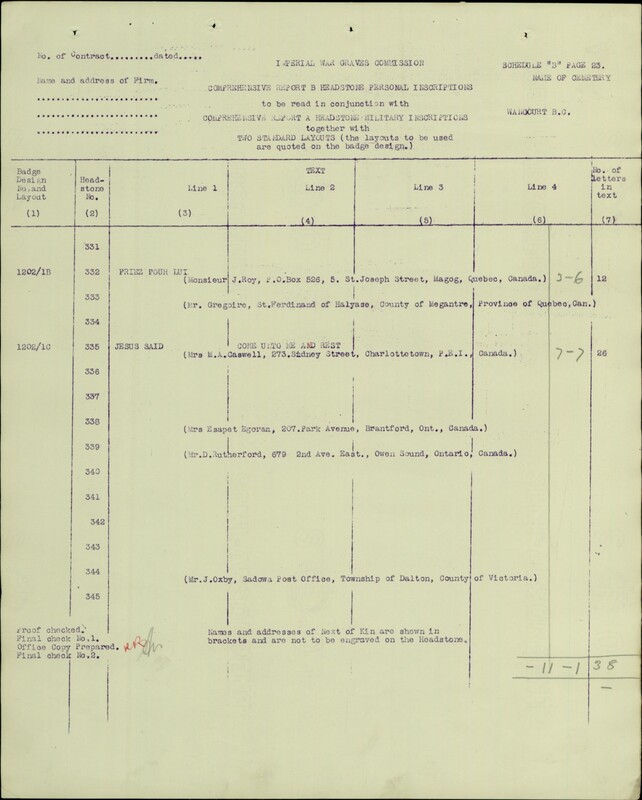 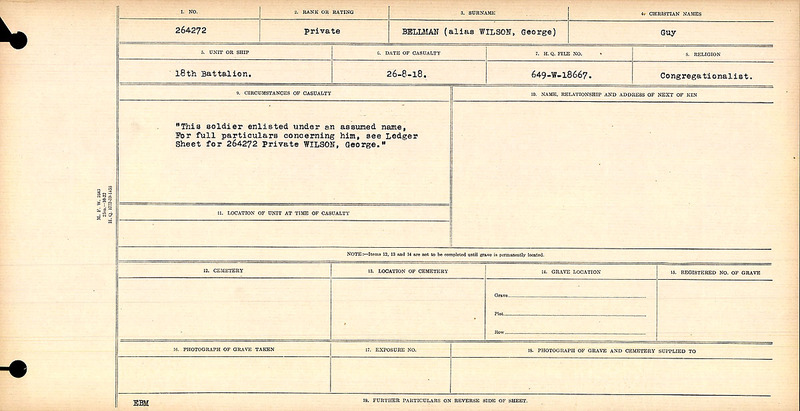 For full particulars concerning him, see Ledger Sheet for 264274 Private Wilson, George.